Good morning, and thank you for being here today. Senior Deputy Governor Wilkins and I are pleased to be with you to talk about the latest issue of the Bank’s Financial System Review (FSR), which we published today. Let me quickly remind everyone about the purpose of the FSR—to identify key vulnerabilities in the financial system, which can interact with and magnify economic shocks. We monitor the evolution of these vulnerabilities, and then apply a set of risk scenarios to look at the potential implications for the financial system and economy if a significant shock were to occur. The main vulnerabilities that we see today are the same as those in the last FSR in November. I will begin with a few words about two of these: elevated household debt and imbalances in housing markets. These vulnerabilities are expected to persist for some time, although we have seen continued signs of easing. Several factors are helping to lessen the vulnerability related to household indebtedness. 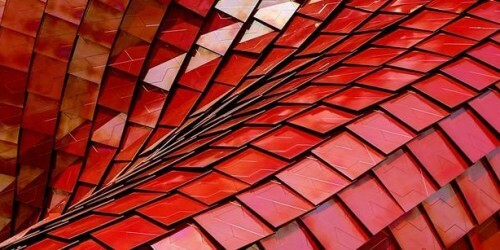 Importantly, there has been a series of changes to mortgage lending guidelines. We have also seen a slowdown in credit growth along with higher interest rates. As well, a solid expansion in the Canadian economy is leading to strong growth in employment and income and, over time, this will support Canadians’ ability to manage their debt, even at a time of rising interest rates. The changes to mortgage lending guidelines are driving a steady improvement in the quality of new loans. We have seen a decline in the share of mortgages that have a loan-to-income ratio above 450 per cent. In fact, the share of new insured mortgages that have a ratio above this threshold has been cut in half since the middle of 2016. This is an important improvement, because we know that households with this level of debt are more vulnerable to an economic shock, such as a recession. However, I will point out two reasons for continued vigilance. First, because the total amount of debt carried by Canadian households is so large, we know that it will be with us for a long time. Second, it is still too soon to fully assess the impact of the newest changes to mortgage lending guidelines. These guidelines, which came into effect at the start of the year, were aimed at tightening standards for uninsured mortgages. It is not yet clear whether the guidelines are driving a significant amount of activity away from federally regulated institutions and toward private lenders and credit unions, who may not follow the federal guidelines. This is an issue that we will monitor. We are looking forward to lending data from the second quarter, as well as the latest information from the Canada Mortgage and Housing Corporation about mortgage underwriting practices, which we will receive later this year. In terms of housing market imbalances, we have also seen some lessening in this vulnerability, though it remains elevated. The annual rate of house price growth peaked in April 2017, at just under 20 per cent on a national basis, and is now below 2 per cent. This slowdown is due to the declining affordability of housing in some markets, as well as the combined impact of higher interest rates, macroeconomic policies such as the new mortgage lending guidelines, and housing policy measures taken by various provincial governments. Of course, that figure is a national average. Outside of Toronto, national house price growth remains above 5 per cent. A decline in prices for single-family homes in Toronto is a major factor pulling down this national average. In contrast, prices for condominiums are still growing rapidly, particularly in the greater Toronto and Vancouver areas. This is a reverse of the dynamics that we saw until early 2017, when price growth for condos trailed the pace for single-family homes. It is possible that the guidelines are having an impact here by limiting the amount some buyers can borrow and increasing the demand for condos relative to single-family homes. It is also possible that speculative activity is helping to push prices higher. The third main vulnerability we are watching is the possibility of a major successful cyber attack on a financial institution or market infrastructure, such as the payment systems that we all rely on every day. Given how interconnected our financial system is, there is concern that a successful attack on one institution could have wide-ranging effects. The Bank has been working with major banks and Payments Canada to make sure our country’s key payment systems can recover quickly from a successful cyber attack. Overall, when we look at the three vulnerabilities and our risk scenarios, we judge that the overall level of risk is roughly unchanged from November, and our financial system remains resilient. I also want to point out that in this FSR, we report the results of a survey we conducted with financial system participants. Respondents identified the threat of a cyber attack, geopolitical events and a pronounced decline in property prices as among the most important risks facing their firms’ own activities and the broader financial system. Before we answer your questions, I will turn it over to Senior Deputy Governor Wilkins, who will say a few words about the Bank’s plans for communications on financial system issues. 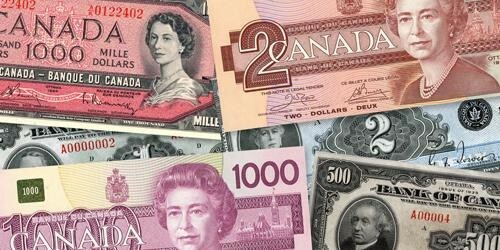 As many of you know, for over a decade, the biannual Financial System Review has been our main vehicle for communicating our analysis and research on developments related to stability of the financial system. The financial crisis taught us, the hard way, just how important it is to keep on top of financial system risks. That’s as true today as it was then. I am pleased to tell you about some changes we are making to improve the accessibility and timeliness of our work in this area. The first is that this autumn, we will launch the Bank of Canada’s financial system hub on our website. The hub will offer up-to-date analysis and articles on financial system issues, presented in an engaging way and aimed at a broad audience. 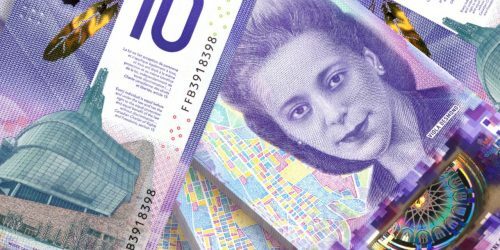 The goal is to help more Canadians better understand developments in the financial system without having to wait for publication of the full FSR. The second change is that we will publish the FSR once a year, in June. This recognizes that the main vulnerabilities facing the financial system tend to evolve very slowly. As the Governor said, the top three vulnerabilities in our financial system are unchanged from the previous report, as is the overall level of risk. The third change is that we will introduce a speech each autumn by a member of Governing Council that will give an update on the Bank’s views about the evolution of the main vulnerabilities and risks to the financial system. This speech will draw from the analysis that is published on the hub. The concept is similar to the regular economic progress report speeches that we have begun doing. 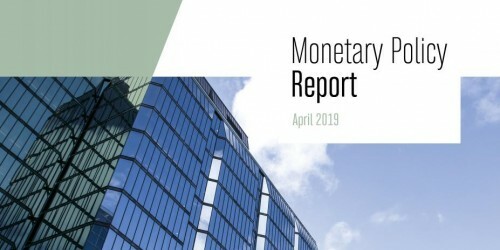 We will also use our quarterly Monetary Policy Reports to discuss relevant financial system issues when they have a bearing on the outlook for economic growth and inflation. The bottom line is that we are modernizing our financial system communications, to be more nimble and to give these issues the greater visibility that they deserve. With that, Governor Poloz and I would be happy to answer your questions. This issue of the Financial System Review reflects the Bank’s judgment that high household indebtedness and housing market imbalances remain the most important vulnerabilities. While these vulnerabilities remain elevated, policy measures continue to improve the resilience of the financial system. 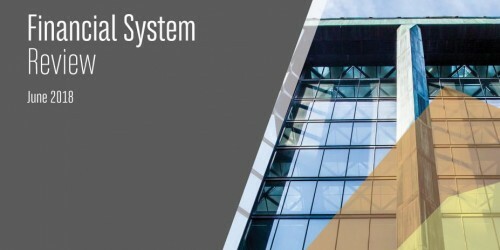 A third vulnerability highlighted in the FSR concerns cyber threats to an interconnected financial system. 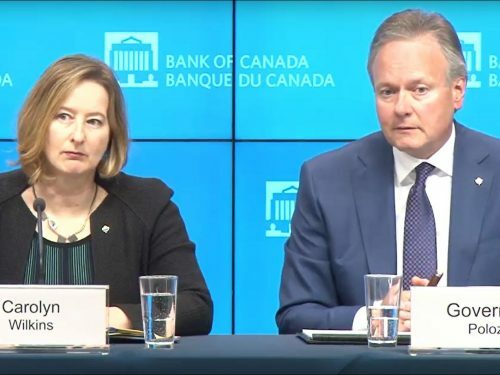 High household indebtedness and housing market imbalances remain the most important vulnerabilities identified by the Bank of Canada in its Financial System Review (FSR), published today. While these vulnerabilities remain elevated, policy measures continue to improve the resilience of the financial system. 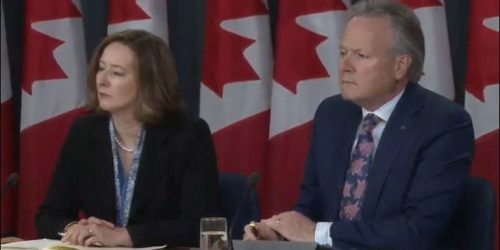 Press conference by Governor Stephen S. Poloz and Senior Deputy Governor Carolyn A. Wilkins. (11:15 (ET) approx. ).